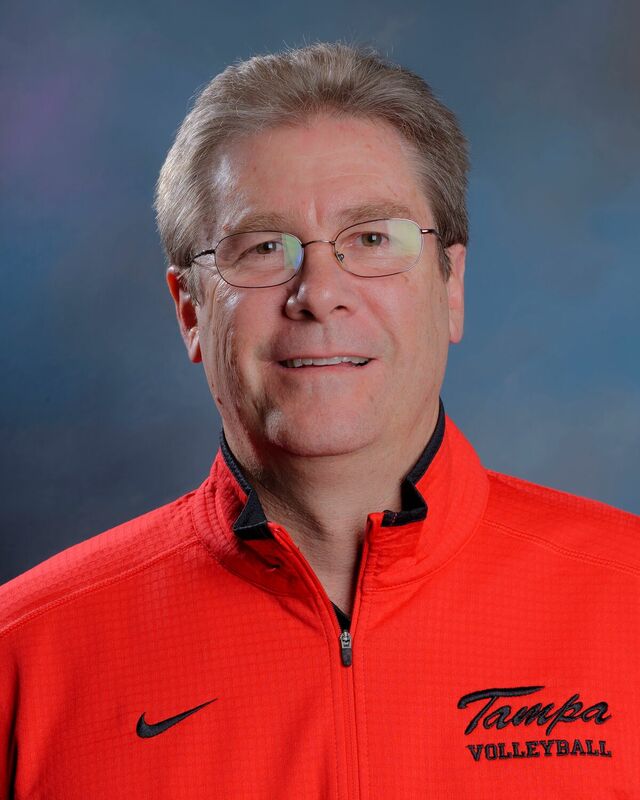 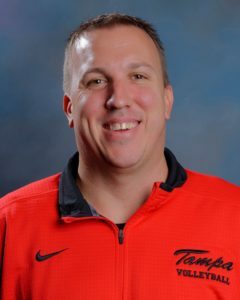 The Tampa Volleyball Camp staff is comprised of Head and Assistant College Coaches, along with some of the best High School and Club coaches in and out of the State of Florida. 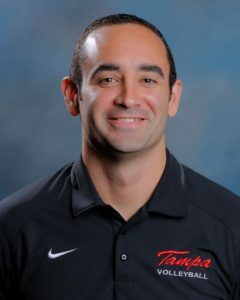 Professional players and college players will also be part of the staff. of our summer camps please CLICK HERE.